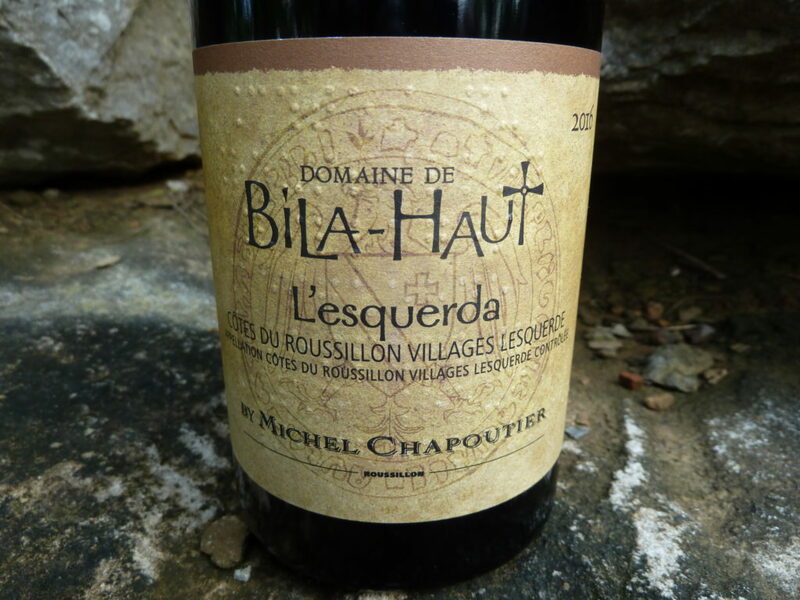 Michel Chapoutier has been making wine in the western part of the Languedoc region (in the South of France) for about twenty years. 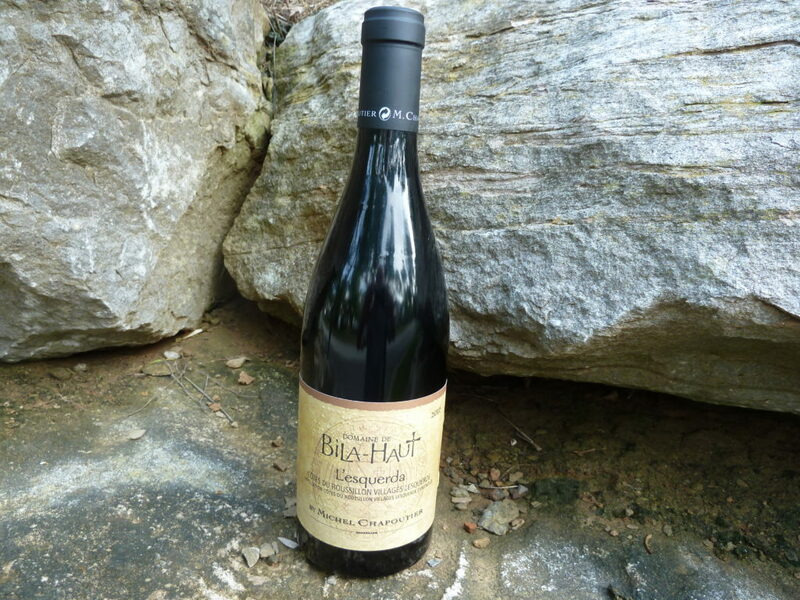 In that time he has made Bila-Haut wines a Be On The Look Out For label for French wine lovers. 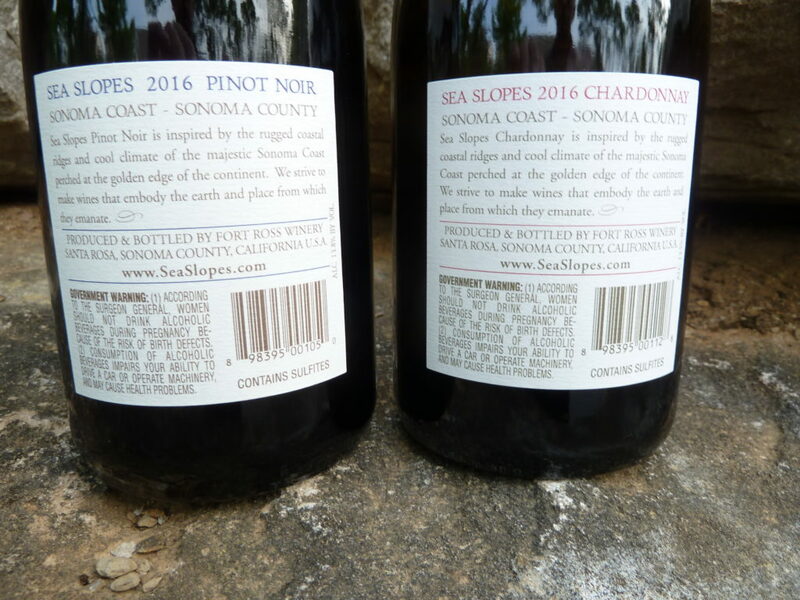 If you look closely at the photo below, you will raised dots on the label. Yes, it’s braille. 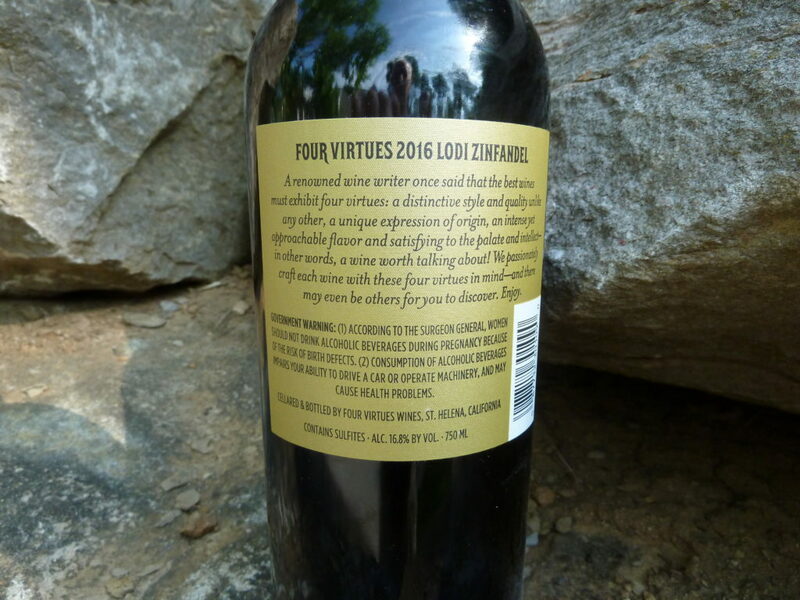 One of Chapoutier’s friends was blind, and found shopping for wine difficult–so Chapoutier honored his memory by incorporating Braille into each label. 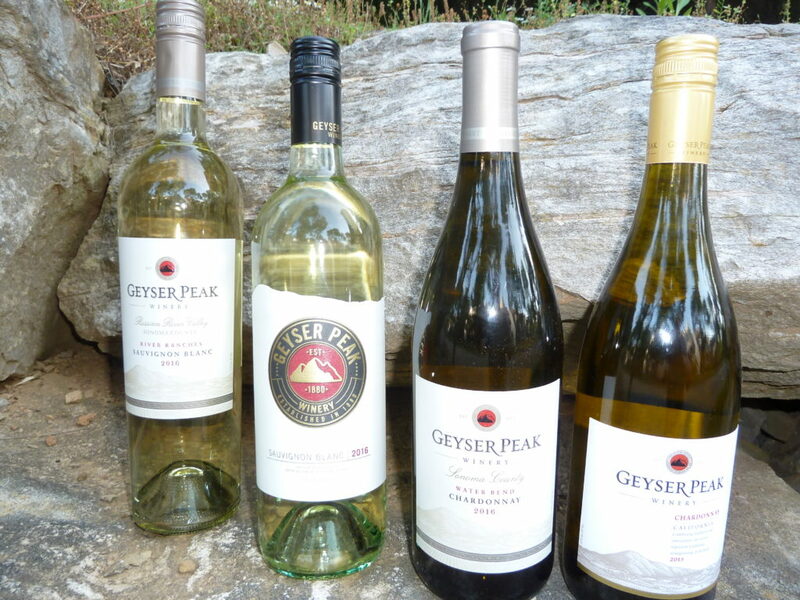 Just tasted the latest line up (2016) of Geyser Peak whites–Nice, very nice. 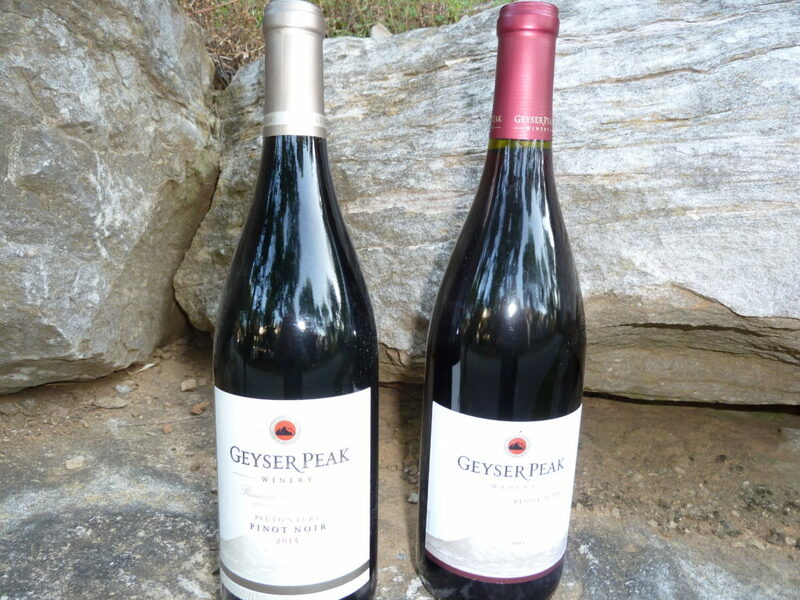 Even Geyser Peak’s entry-level Sauvignon Blanc and Chardonnay (12.00) bring on solid fruit and genuine character. 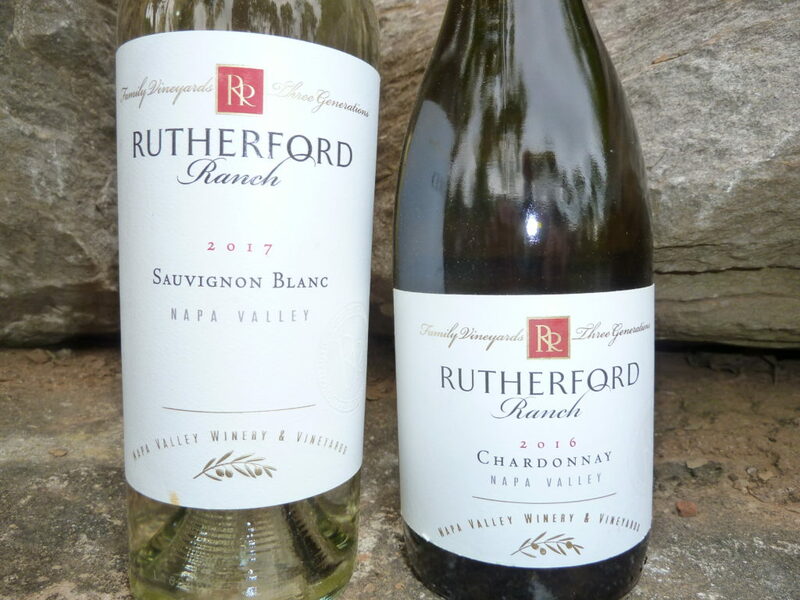 Just when you think it can’t get any better, along comes Geyser Peak 2016 Russian Ranches Sauvignon Blanc (22.00) with its zingy acidity and layers of exotic fruit and Geyser Peak 2016 Water Bend Chardonnay–and its creamy, mouthwatering fruit (26.00). 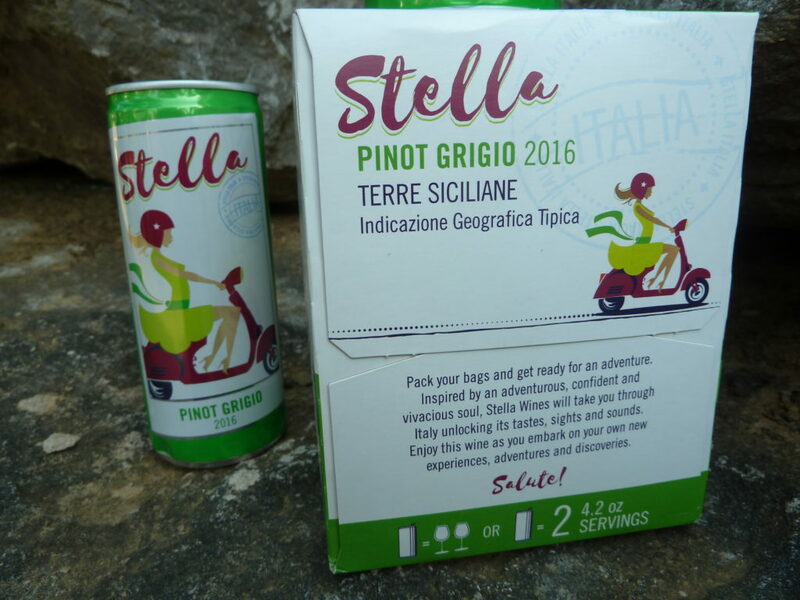 Stella Pinot Grigio is pure Sicilian sunshine. 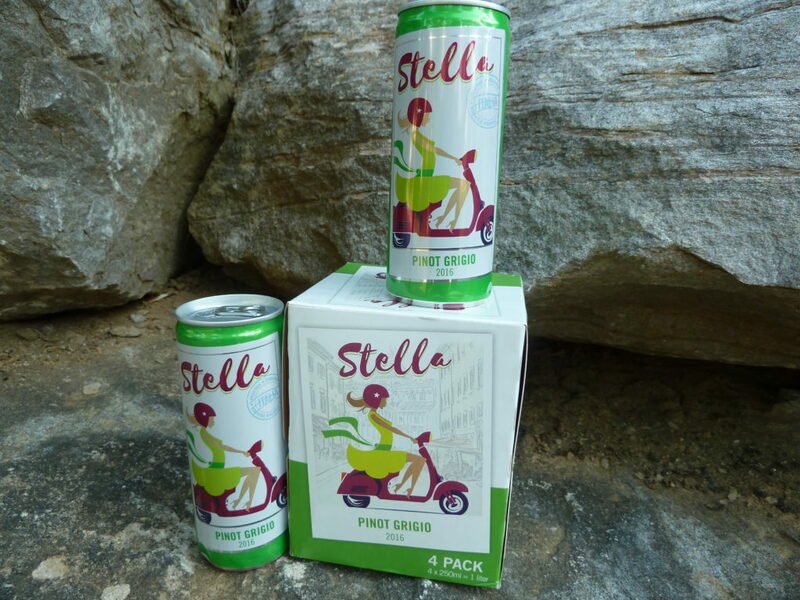 Packaged in cool little pop top cans (four to a package=750ml) or in traditional bottles, Stella is a delight with its light, fresh pear/peach/citrus flavors. Stainless steel production insures that those flavors pop right out. 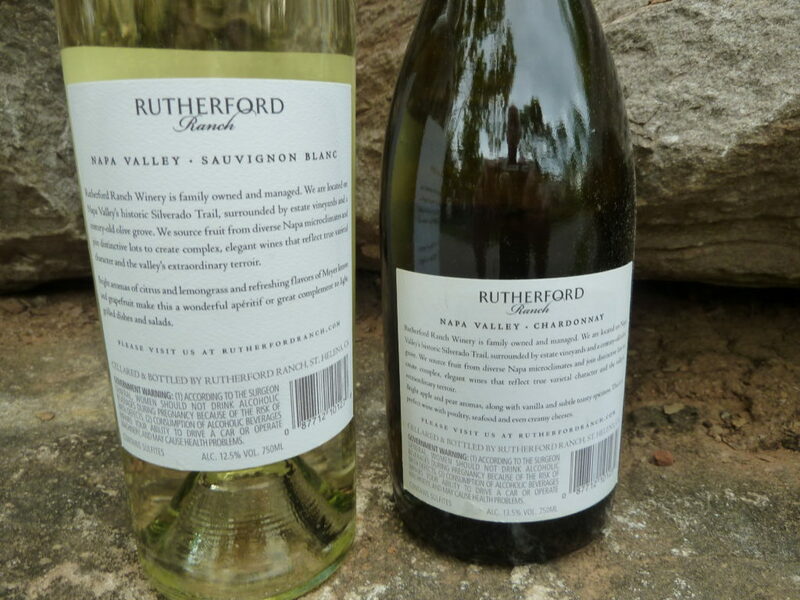 PG is not usually my go-to white is clean, refreshing–Stella reminds me a bit of Vermentino–a Mediterranean cousin. 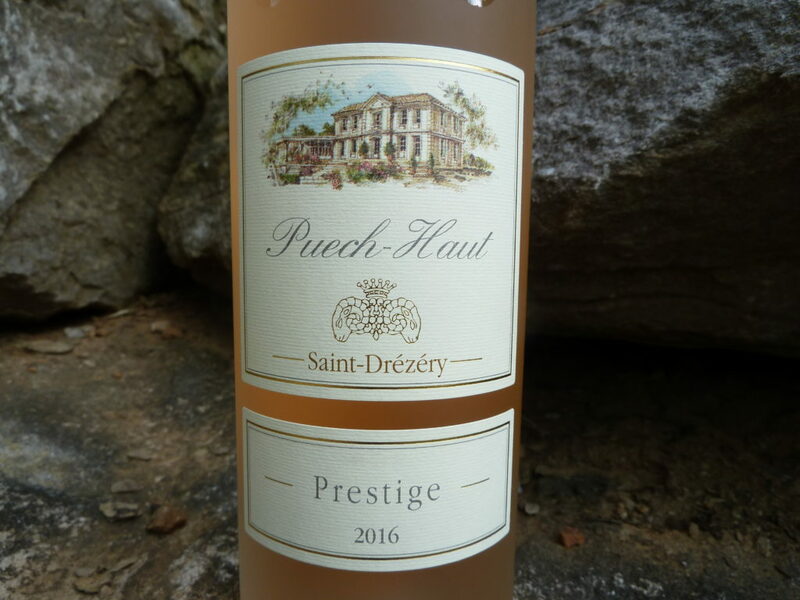 The Languedoc wine region sprawls across the south of France from the Spanish border to the Riviera–and while it produces over a third of France’s wine, Languedoc does not have the fancy reputation of regions such as Bordeaux, Burgundy, and Loire. 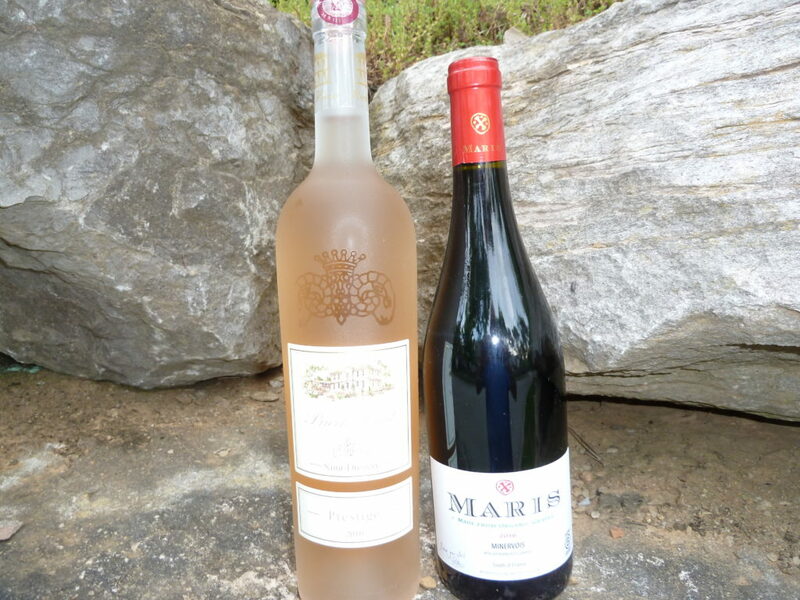 Languedoc wines might be under-valued–but they over-deliver. 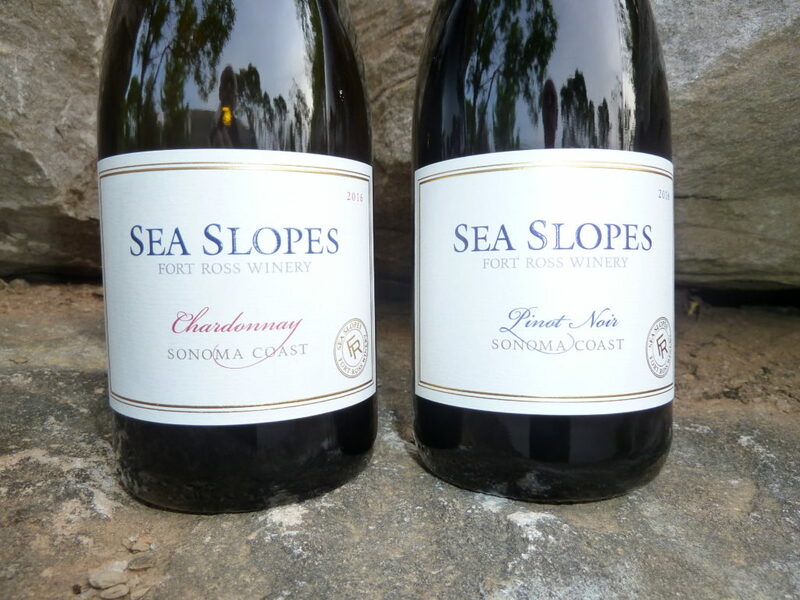 Just tasted Sea Slopes 2106 Chardonnay and Sea Slopes 2016 Pinot Noir–both from the Sonoma Coast–and both very impressive. 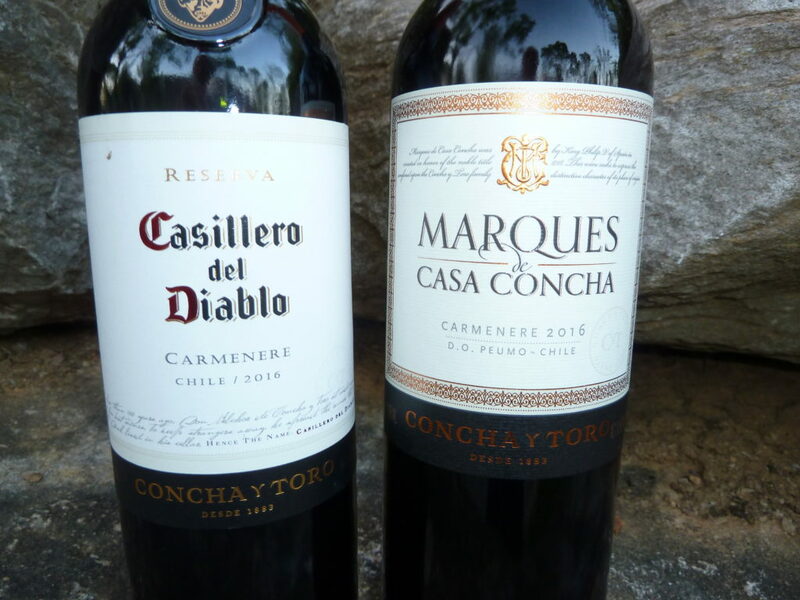 Carmenere is to Chile what Malbec is to Argentina. 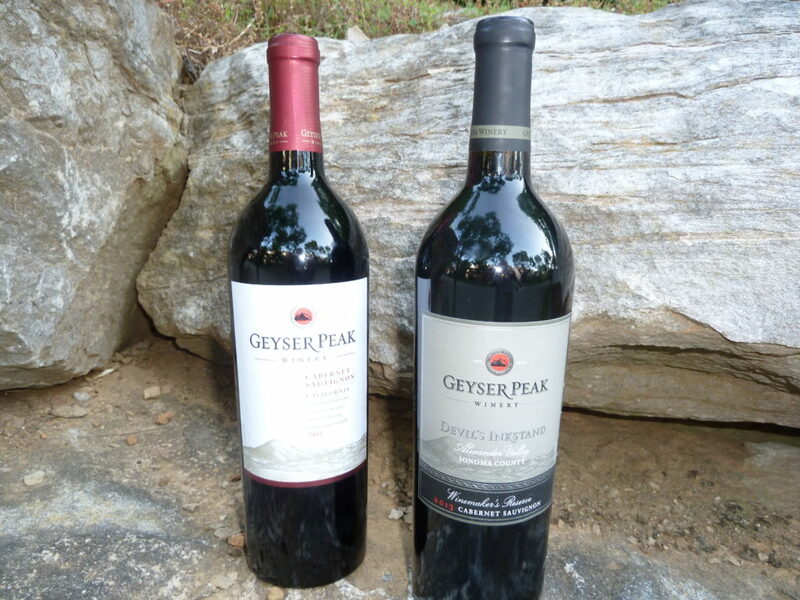 The story goes that Carmenere was brought to Chile ages ago from France. 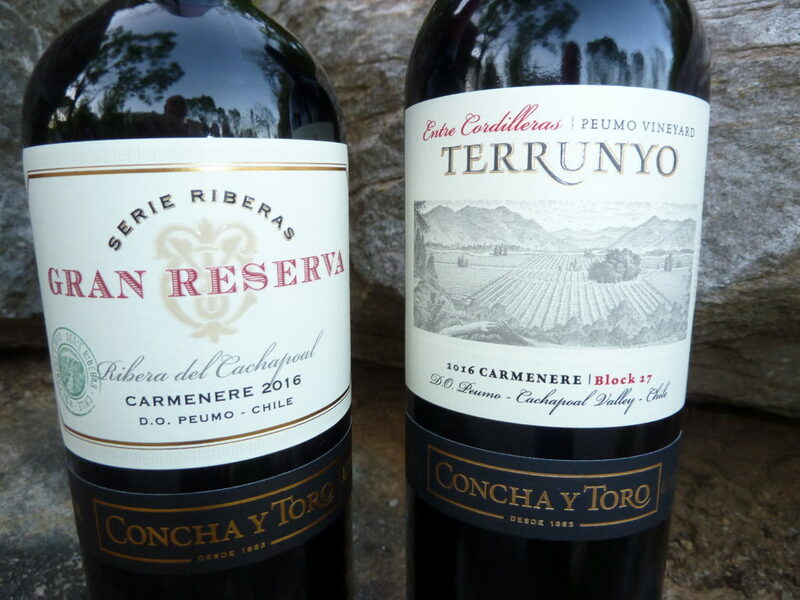 Carmenere thrived in the high altitude Chilean vineyards but the locals lost track for its pedigree and the grape was eventually presumed to be Merlot–partly because of the soft fruit flavors often associated with Merlot. 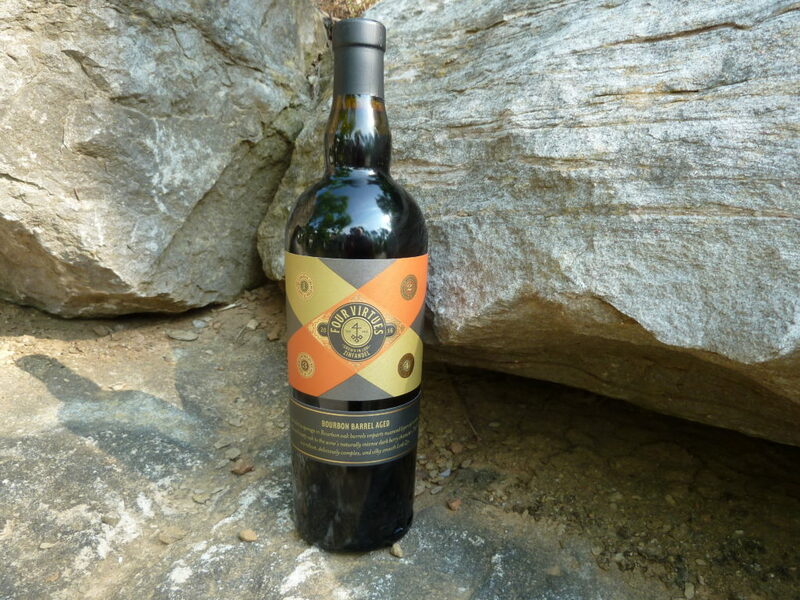 Eventually science sorted it all out and Chile Carmenere took its rightful place as Chile’s stellar red. 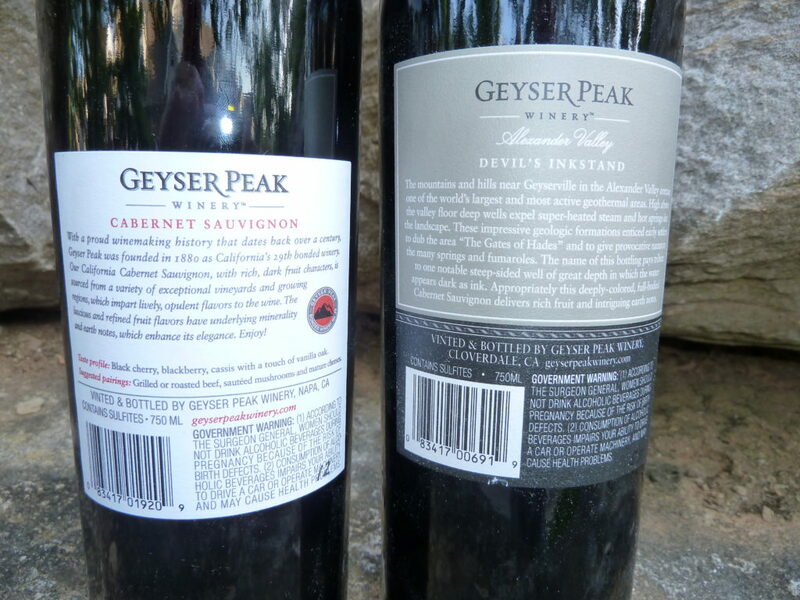 Easy drinking and very affordable, Chilean Carmenere deserves a spot in any red wine lovers cellar.